Fall is pumpkin time! I love pumpkin everything if you can’t tell. If you are wanting to try out some new pumpkin recipes, I’ve put together this great list of pumpkin recipes. 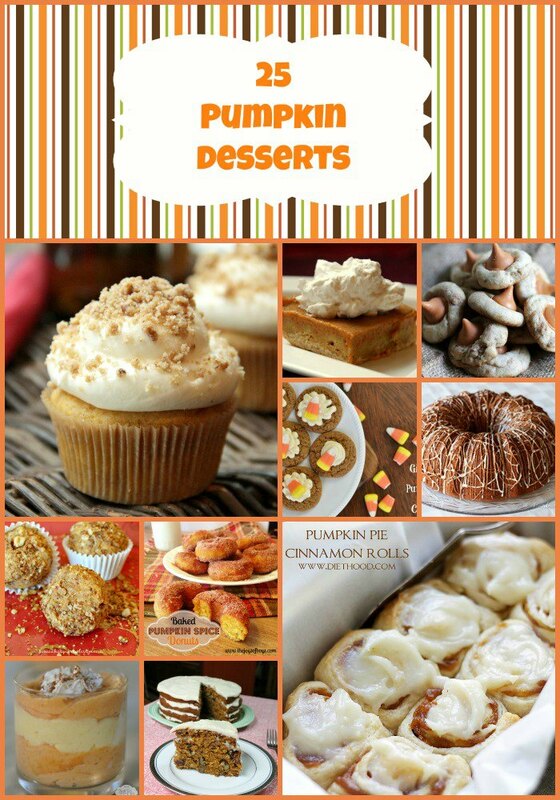 From homemade pumpkin roll to pumpkin whoopie pies, we have you covered in all pumpkin recipes.